Needing to upgrade your playground surface but do not have all the funding? 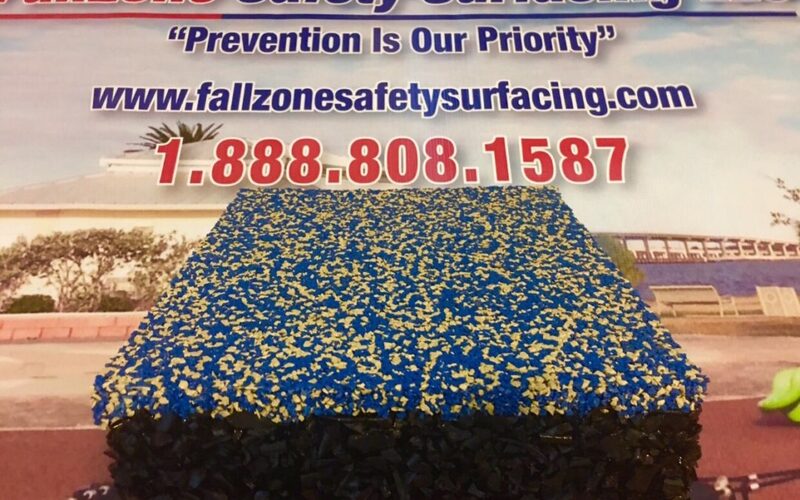 No worries FallZone Safety Surfacing can help! Contact us Today and ask about our $0 Down 0% Interest payment plans. © Fallzone Safety Surfacing. All Rights Reserved.